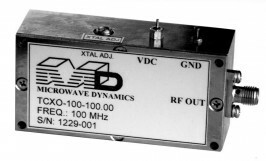 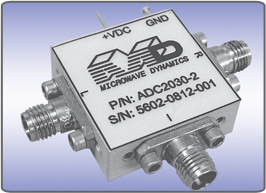 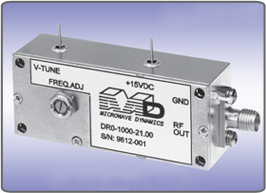 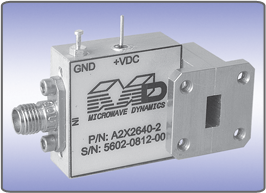 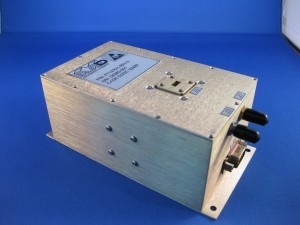 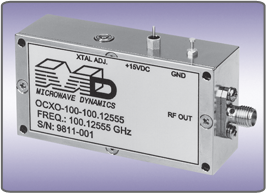 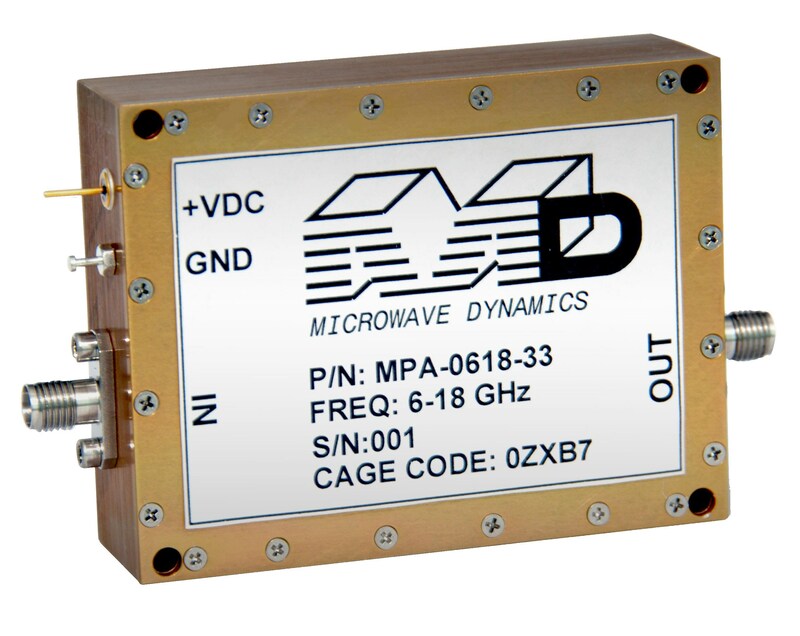 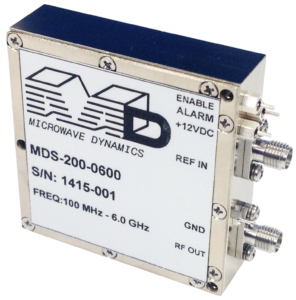 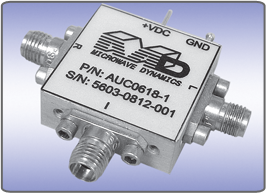 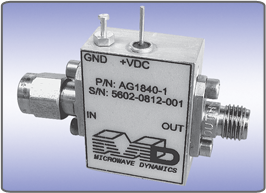 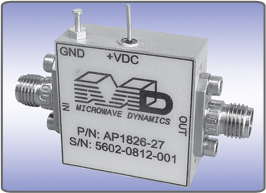 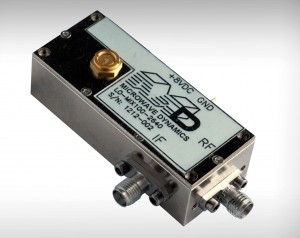 Microwave Dynamics’ core product line features low noise, ultra-stable and highly reliable Phase Locked Oscillators (PLO) and Free Running Dielectric Resonator Oscillators (DRO). 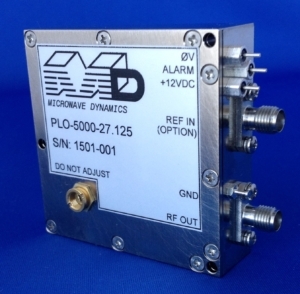 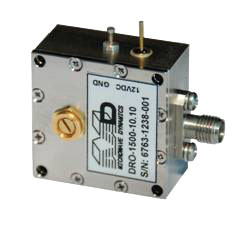 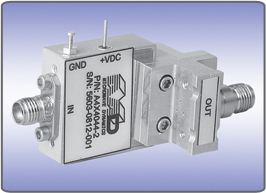 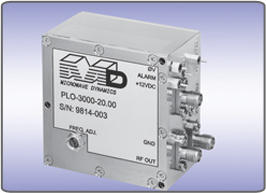 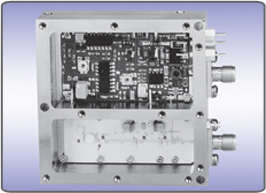 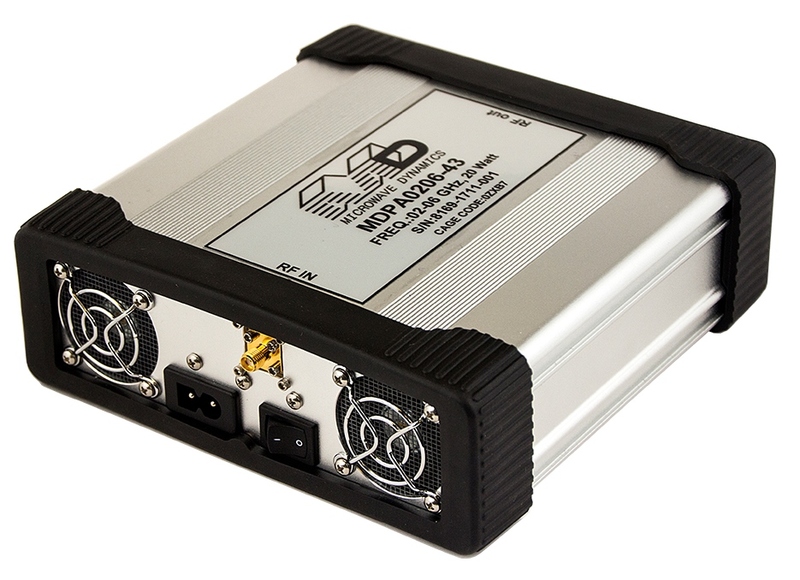 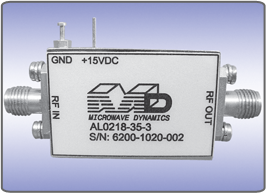 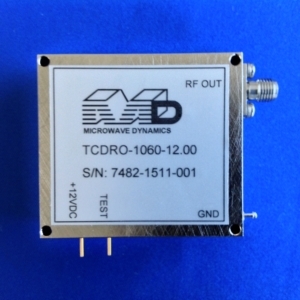 The ultra-stable, fixed frequency make the PLDRO series ideal for cable TV microwave links, weather radar, digital radio receivers, Global Positioning Systems (GPS), transmitters, receivers, and a host of military related applications. 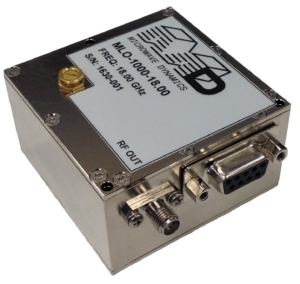 We encourage you to take a closer look at our product datasheets and request a quote for standard or customized specifications.